Starting to see some good growth and real root development. The weather got really cold and i wasn’t able to allow this cutting to get as much natural sun as I could. Despite these drawbacks and getting the clone “early” from the clone collective in the san fernando valley, I’m still confident this ACDC clone will be a fighter. I’m feeding it only natural nutrients and im not feeding it too much because I read on a forum that this strain doesn’t like strong nutrient mixes. I was able to get the plant to start rooting, looks like this thing will be a fighter and grow well. 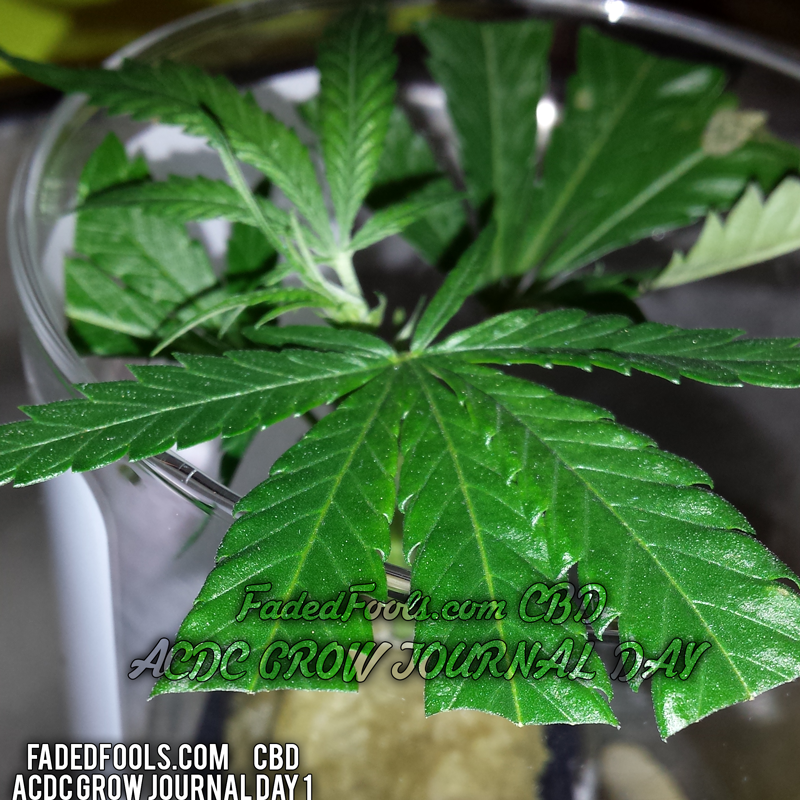 Check out the root structure and see how well this “Baby AC/DC clone” is shooting downward. I used no nutrients just a cool white CF spectrum and a custom made elevator and a little bit of peligrino sparkling water for some extra co2. The peligrino was not allowed to touch the rockwool or roots directly. 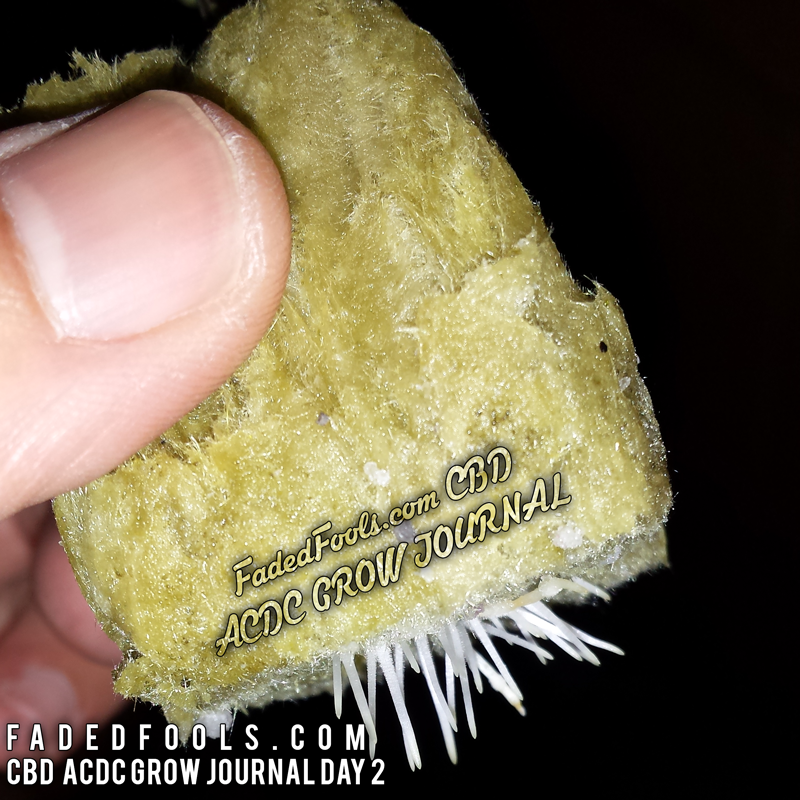 This is the first post in my daily journal about growing CBD rich strain “ACDC“. 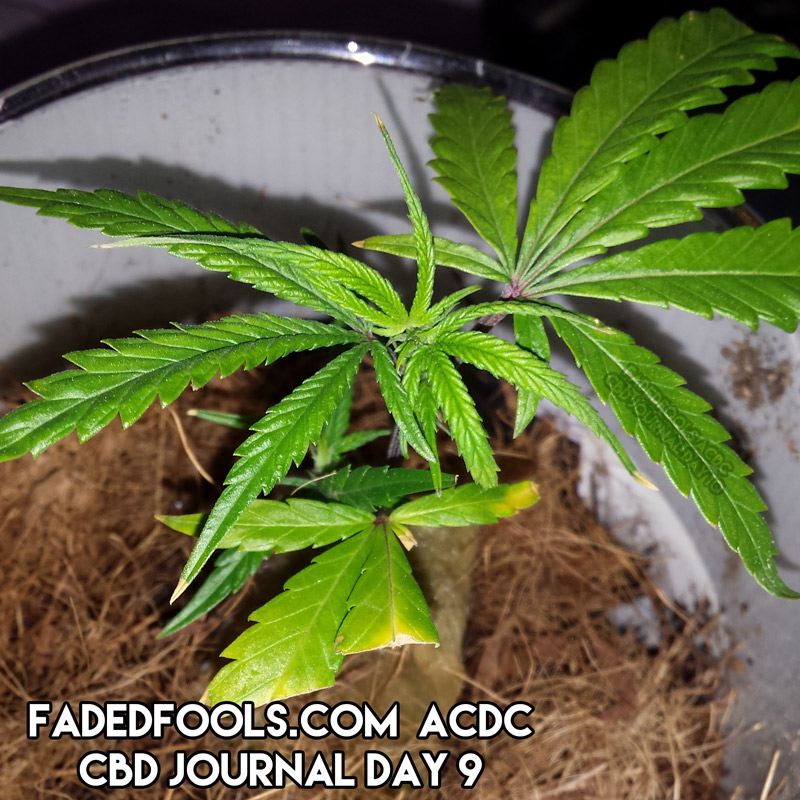 ACDC is reported as being a 20:1 CBD to THC ration strain. This simply means if your CBD gross weight of dried flower is 20%, your THC percentage should be around 1%. CBD is the healing and “Non-head high” cannabinoid found in the marijuana flower, THC obviously is the “Heady” high part of the high or medicating effect of medical marijuana. 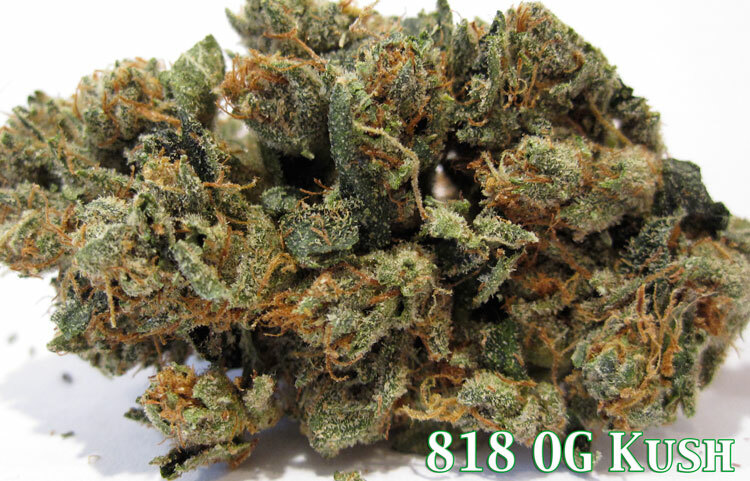 ACDC is supposedly comprised of 2 Old-School strains – G13 and MKUltra. ACDC is also reported to be a pure 50/50 Indica sativa hybrid too. 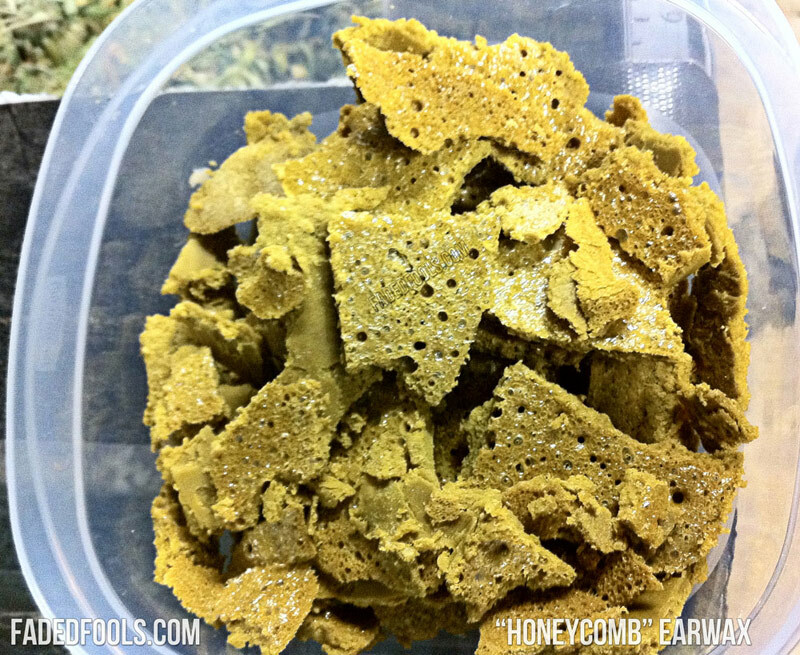 Here is a fresh tray of OG Kush “Honeycomb” Earwax. This is the highest grade of butane hash oil you can achieve pretty much. 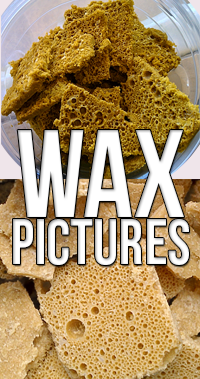 This stuff has less butane and more concentration of THC than other BHO concentrates. 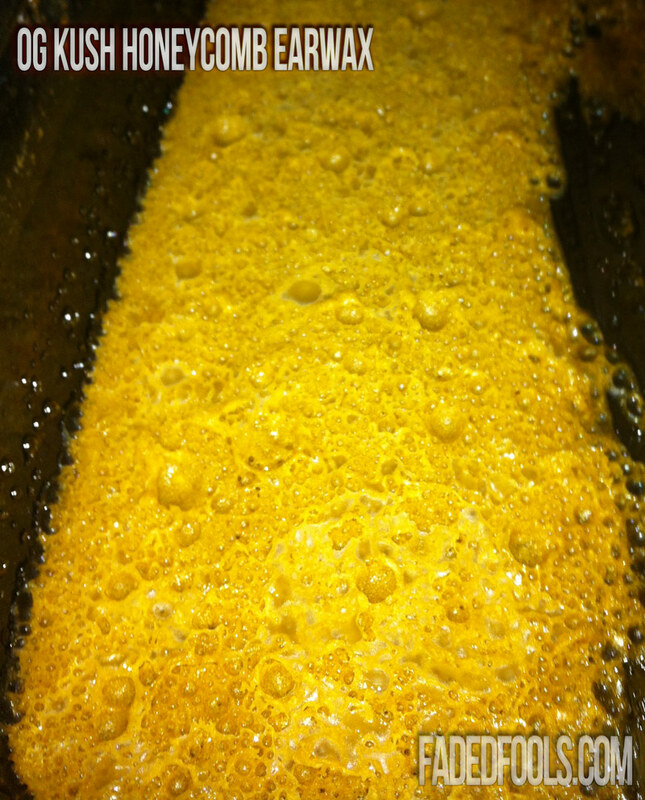 This picture was taken during the purging process where excess butane is evaporated. How many dabs are in this tray? This is some really high quality Honeycomb OG Kush Budder. It gets the name “honeycomb” from the round depressions or holes in it. This stuff smells twice as strong as some good og. This medical marijuana concentrate often fetches $60 or more a gram. There is NO higher quality or more pure anywhere than this stuff. An instant head change is had before even exhaling. Earwax, butane hash oil and smoking dabs have become extremely popular in southern California’s million-plus medical marijuana patient population. 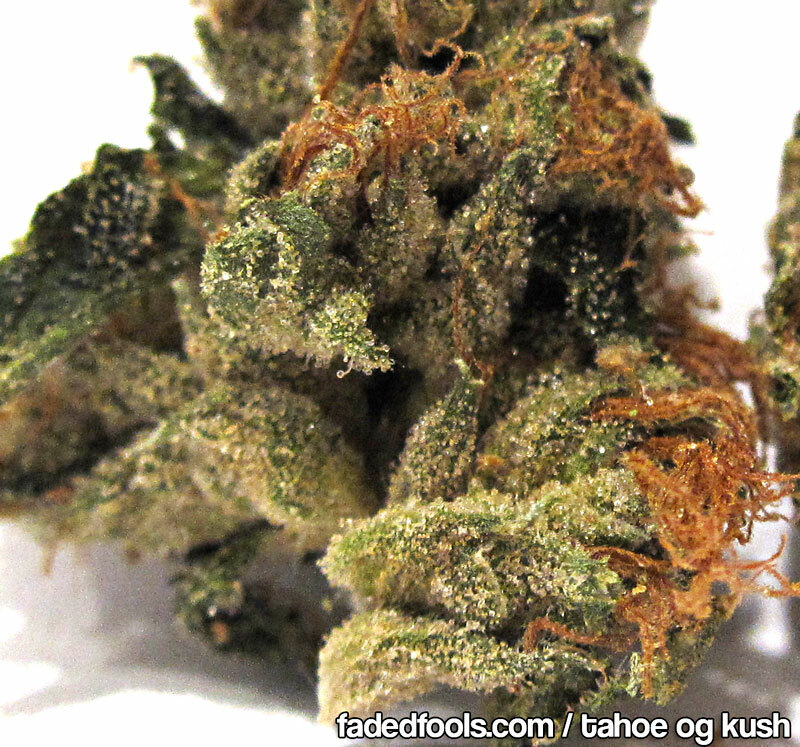 Here is another example of Pineapple Express Medical Marijuana Strain. It seems that around the time of the movie ‘Pineapple Express’ coming out, everyone that had pineapple began to call their strain Pineapple Express. There’s really no such thing as a real deal strain with the express name in it, much to the dismay of many pot smokers who saw the movie. Check out the picture, doesn’t it even look pineapple tasting? Here is some Woody Kush. Some people may refer to it as Woody OG Kush. 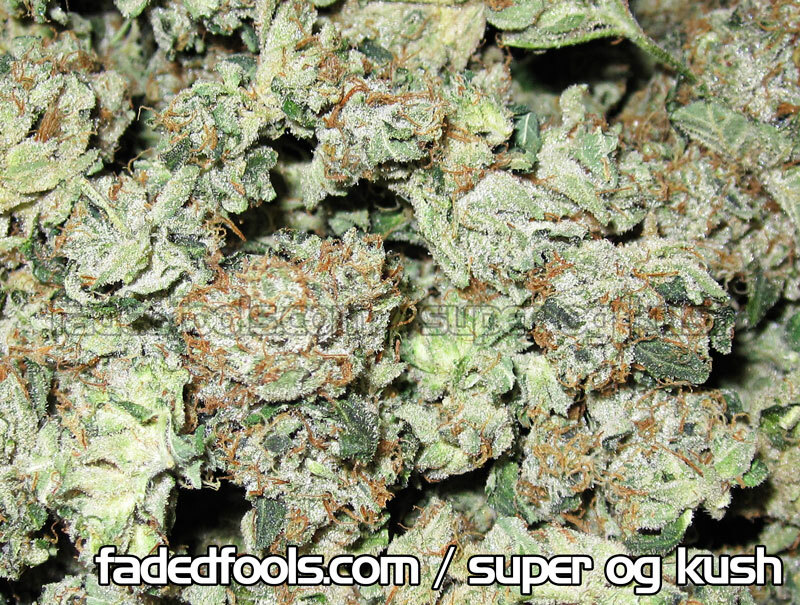 Rumor or folklore has it that this strain was created by Woody Harelson himself. I don’t know if that’s true, in fact i highly doubt it. 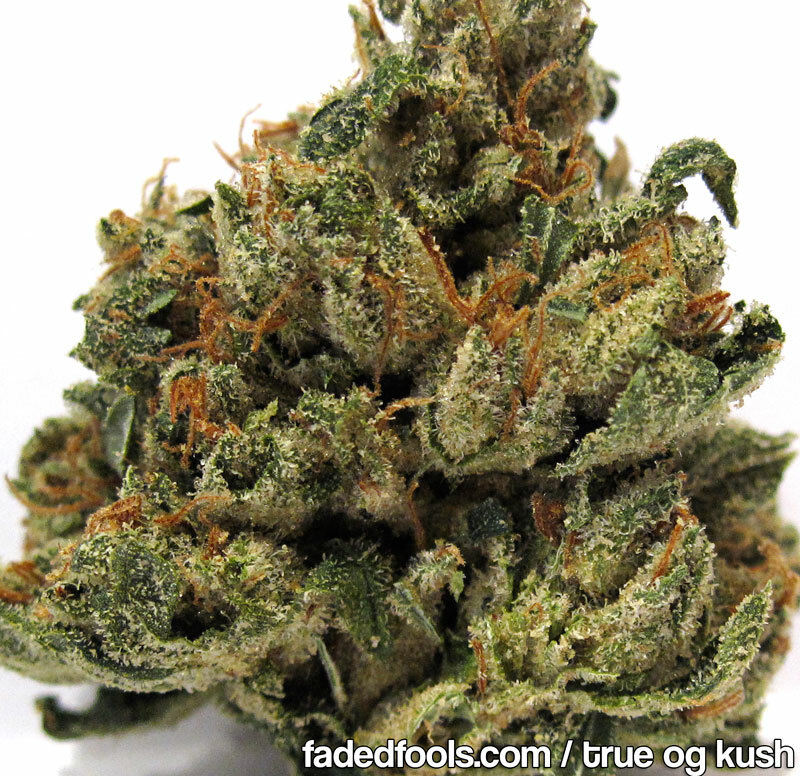 Woody Kush is different that OG Kush, and its not really like Bubba Kush either. I’d say Woody Kush is like Kush that didn’t turn out too great and tastes kinda woody. At any rate, it’s an actual strain and here is an excellent picture of it. Look for it in Northern California. 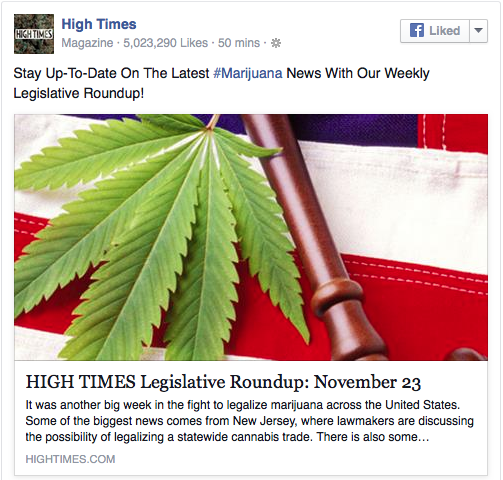 You are currently browsing the archives for the Medical Marijuana category.